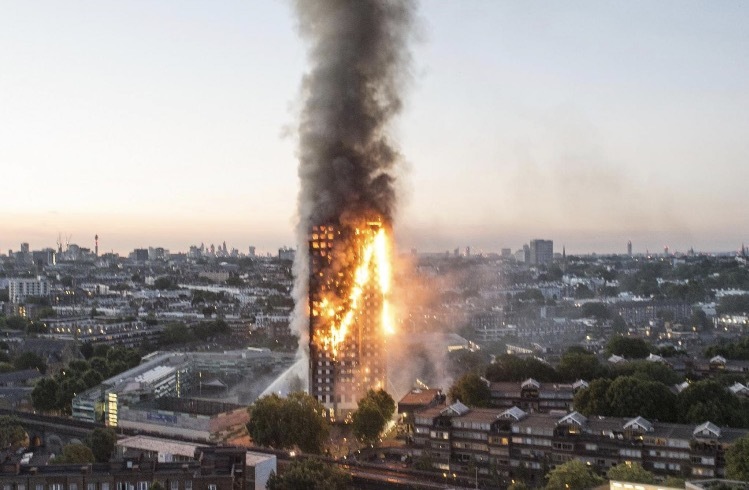 Twenty-seven high-rise apartment buildings in the U.K. have siding that failed fire-safety tests, British authorities revealed Saturday. Officials scrambled to evacuate four public housing buildings Friday night after experts said they were unsafe. This comes 10 days after at least 79 people were killed in a fire at Grenfell Tower in west London.